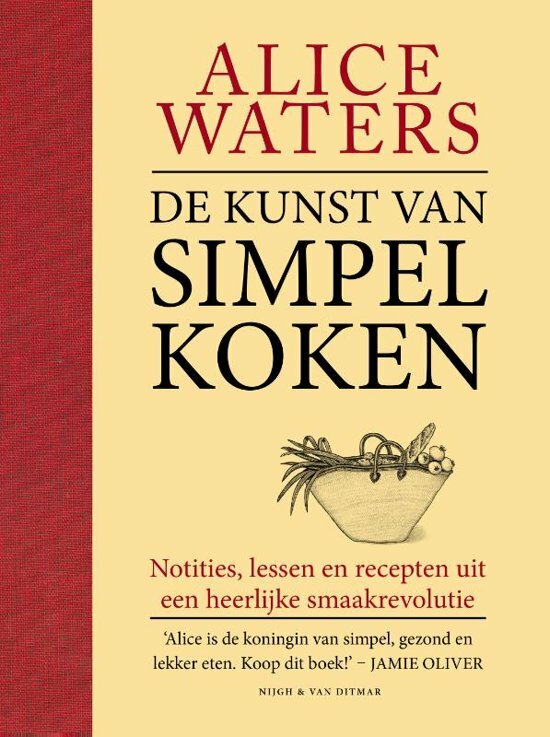 The long-awaited memoir from cultural icon and culinary standard bearer Alice Waters recalls the circuitous road and tumultuous times leading to the opening of what is arguably America’s most influential restaurant. 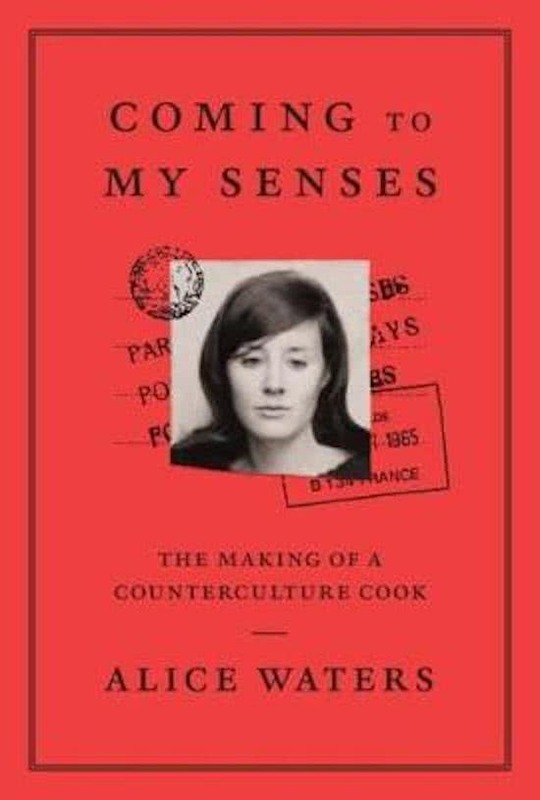 In Coming to My Senses Alice retraces the events that led her to 1517 Shattuck Avenue and the tumultuous times that emboldened her to find her own voice as a cook when the prevailing food culture was embracing convenience and uniformity. 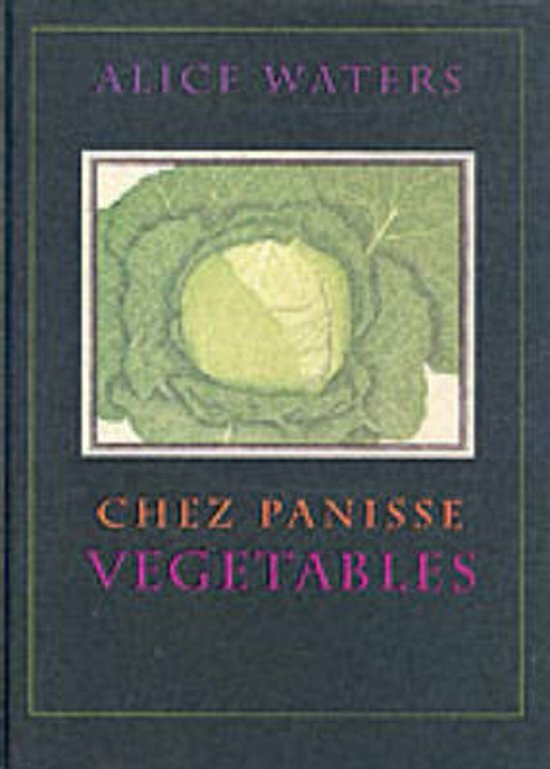 Moving from a repressive suburban upbringing to Berkeley in 1964 at the height of the Free Speech Movement and campus unrest, Alice was drawn into a bohemian circle of charismatic figures whose views on design, politics, film, and food would ultimately inform the unique culture on which Chez Panisse was founded. Dotted with stories, recipes, photographs, and letters, Coming to My Senses is at once deeply personal and modestly understated, a quietly revealing look at one woman’s evolution from a rebellious yet impressionable follower to a respected activist who effects social and political change on a global level through the common bond of food.